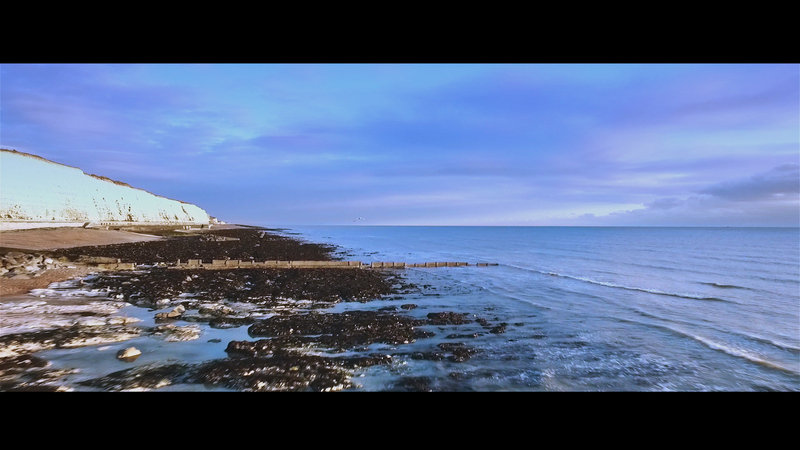 or The South East or Beyond? 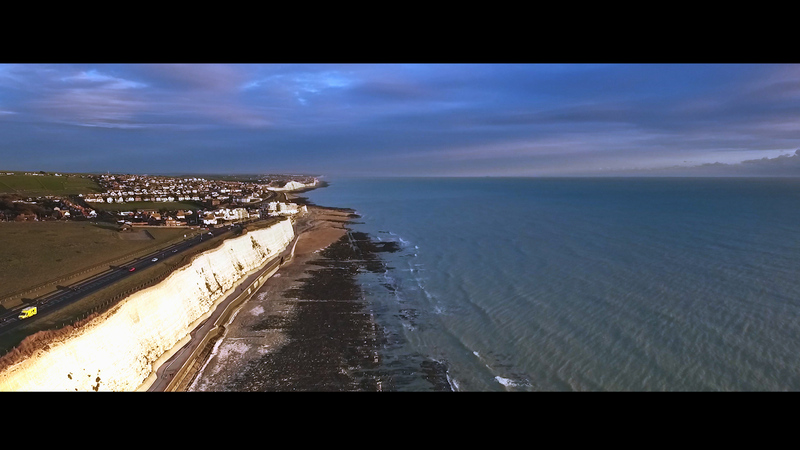 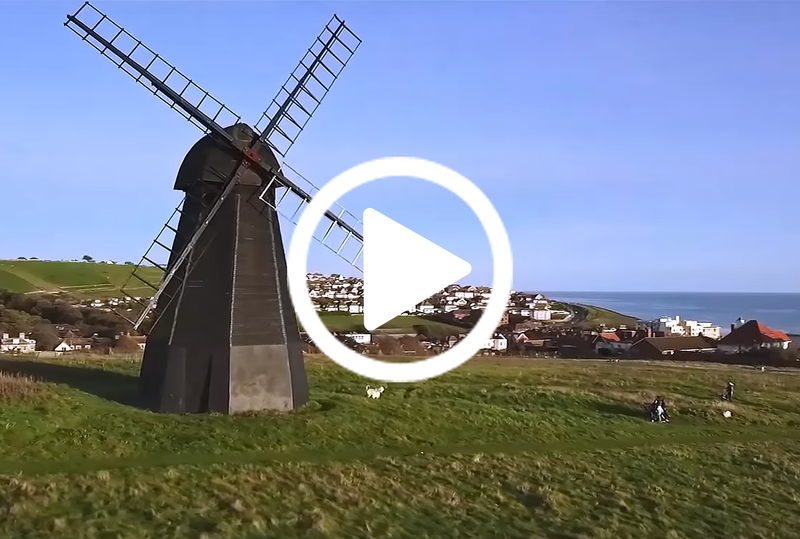 Why should you hire a drone videographer for your aerial video production in Brighton or the South East? 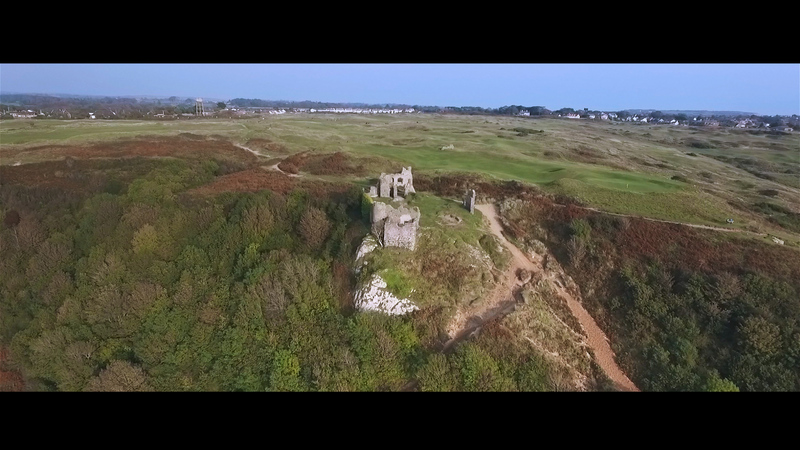 Adding smooth aerial footage into your video will massively increase its production value, which in turn boosts the perception of your brand. 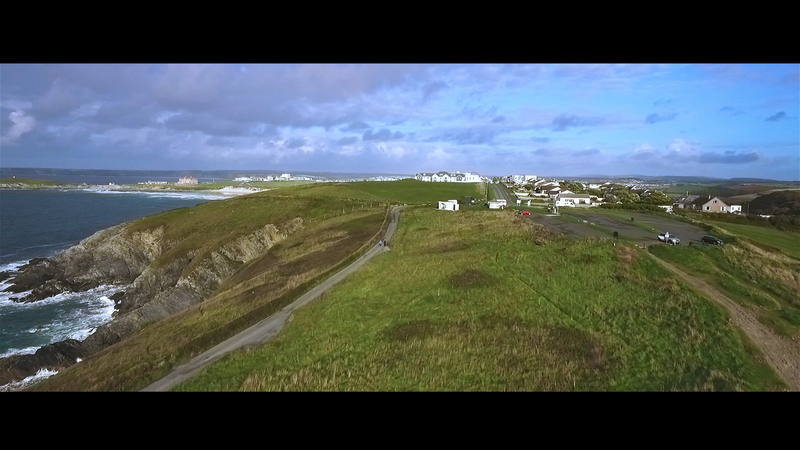 I believe the best way to use aerial drone video is to use it sparingly throughout and not making up the entire video. 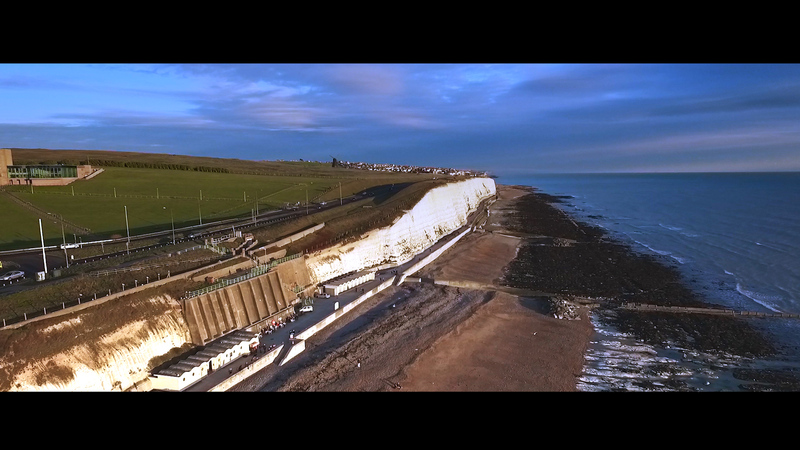 With these amazing drones it’s possible for a drone videographer to get shots that are not possible with conventional helicopters, so you’re able to present a totally unique perspective in your video. 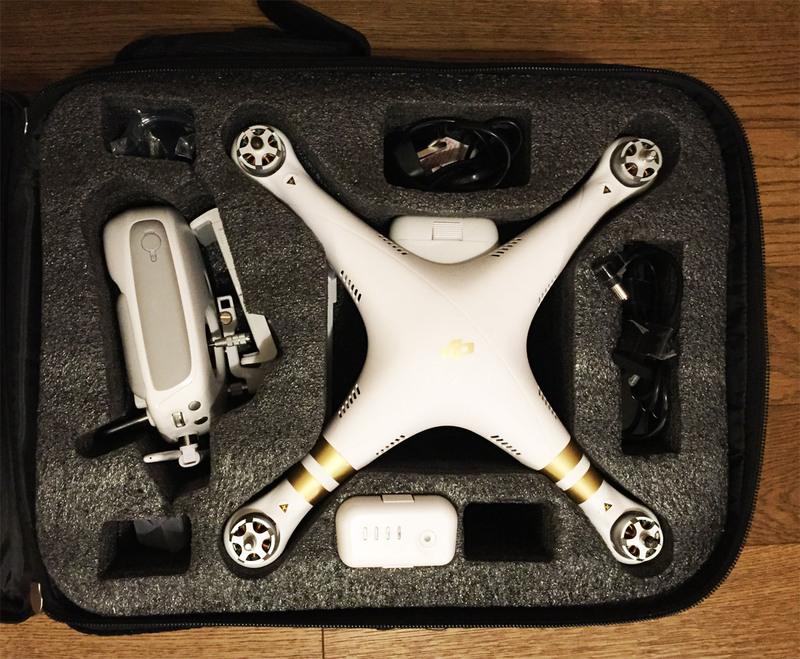 I’m using a DJI Phantom 3 professional drone to do the aerial video in my show case above, and with kit like this, we can really give your videos a boost in production value. 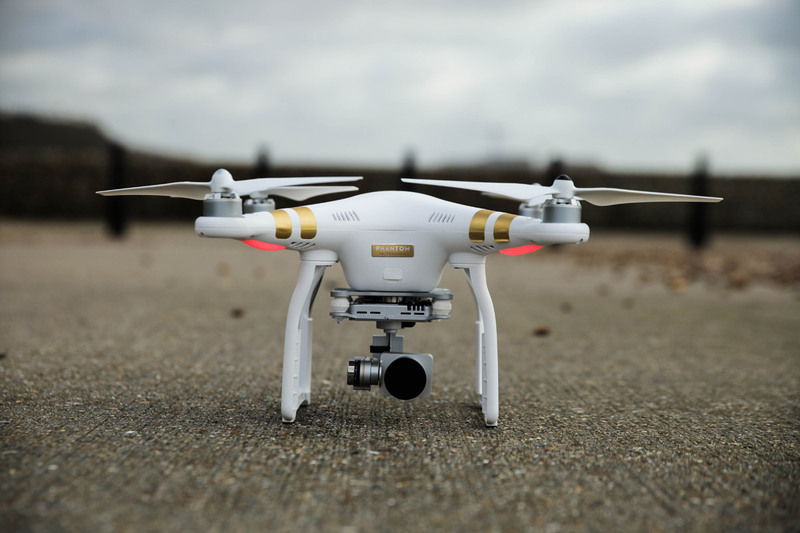 This brilliant piece of technology has a 3 axis servo driven gimbal system, which keeps the camera rock steady; meaning that your footage will look ultra smooth and cinematic. 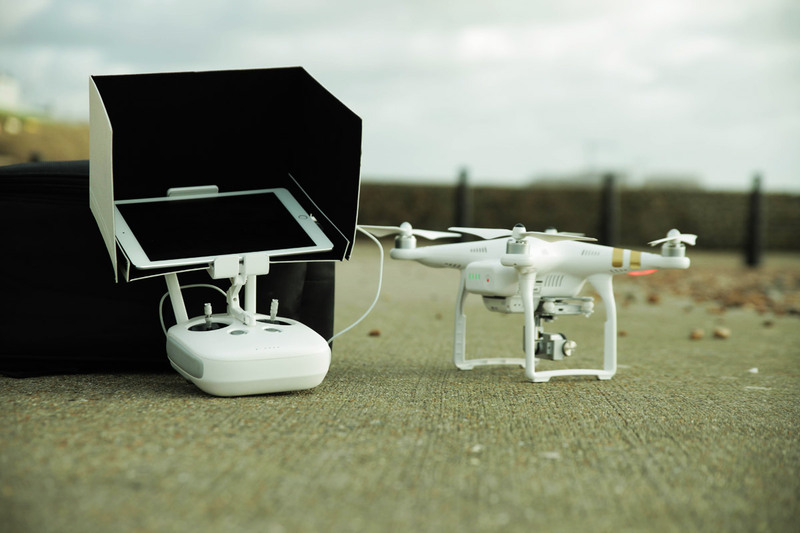 The aerial video from the camera is streamed live to an iPad Air 2, with no latency, using DJI’s lightbridge technology. 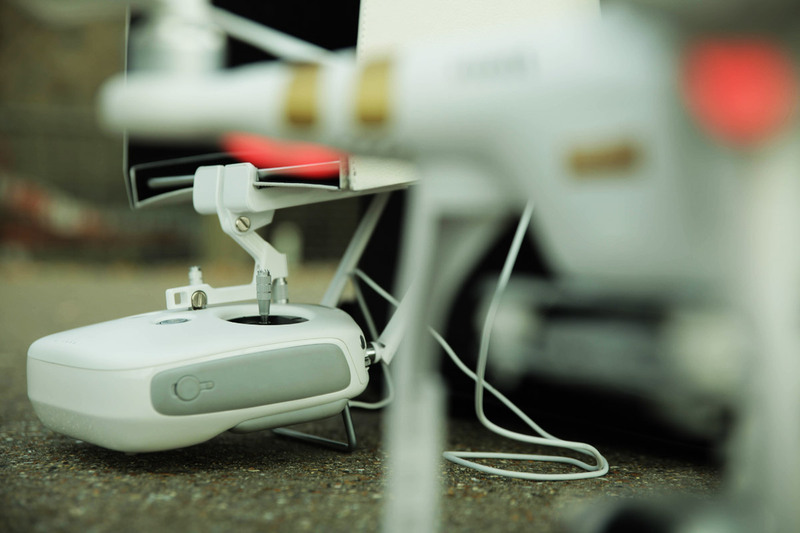 This type of monitoring means your shots will be meticulously composed, while you watch the magic happen in real time. 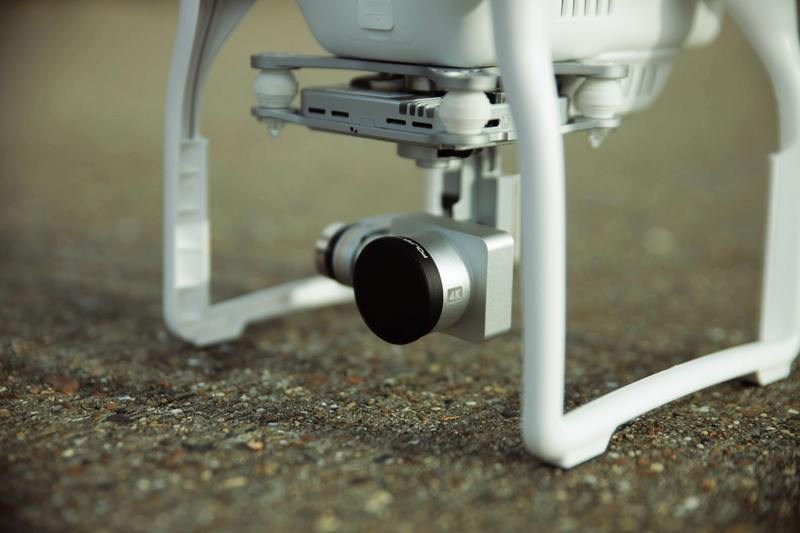 The camera shoots up to 4k resolution for super high quality and pin sharp images. 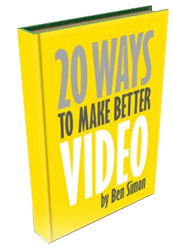 And it’s possible to shoot video or stills. 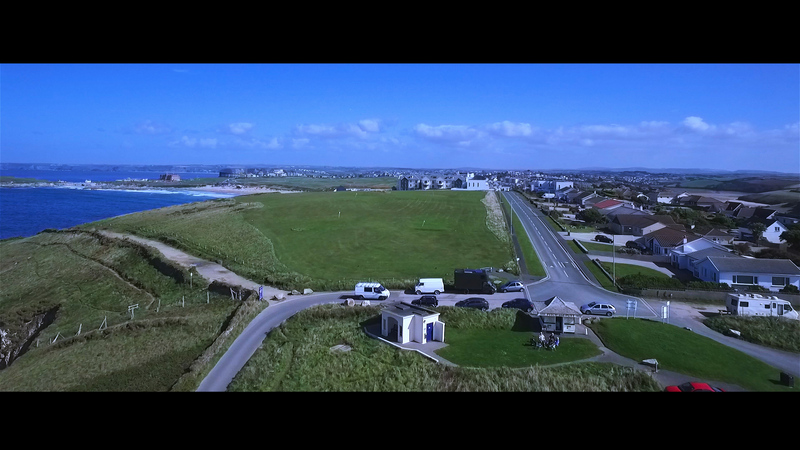 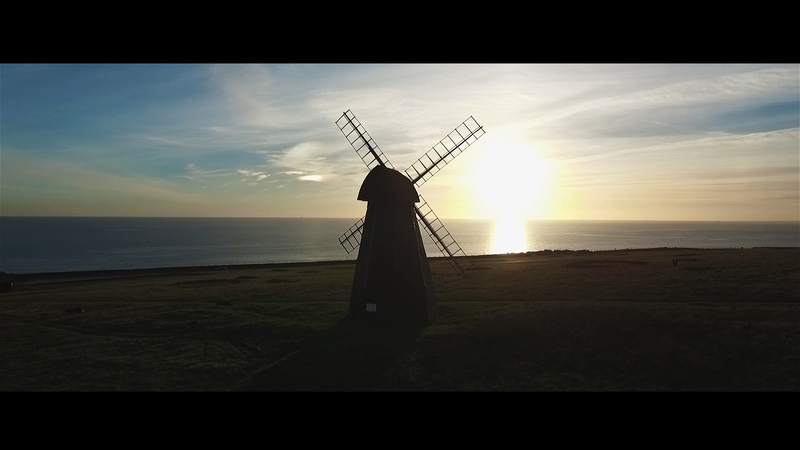 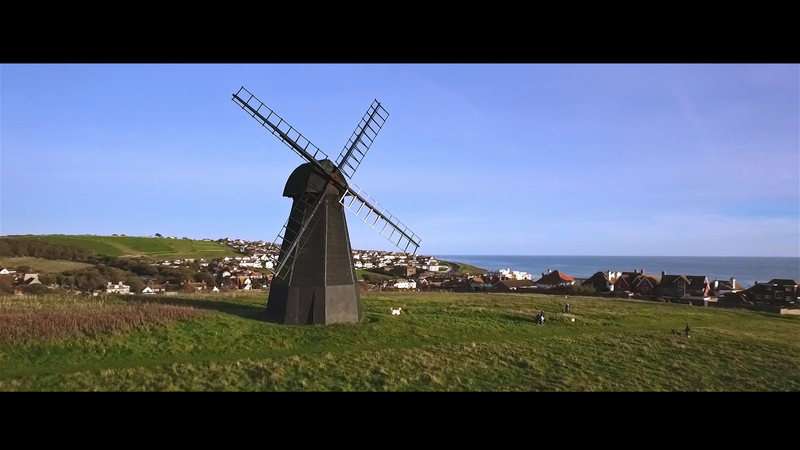 So if you’re looking for an Aerial Video Production company in Brighton, then phone me on 07766306310 or email me at ben@mediabrighton.com, with your specific requirements. 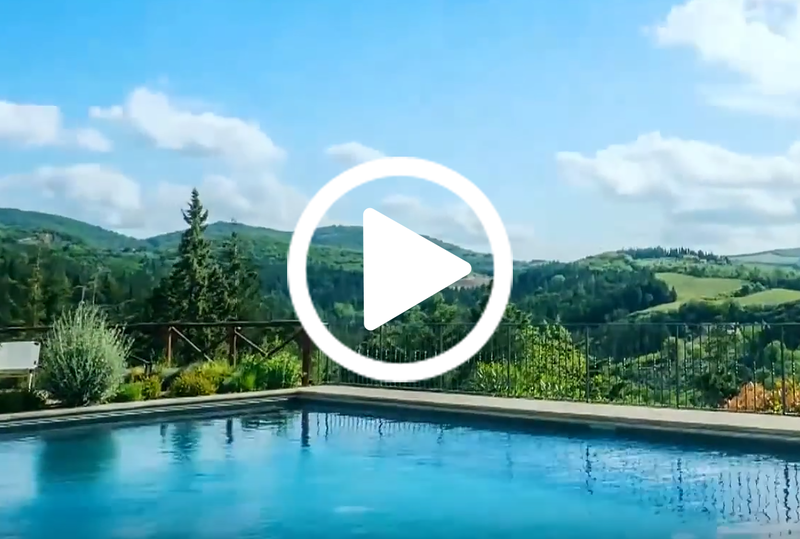 To Tuscany commissioned us to make a high end video showcasing their villa rental service. 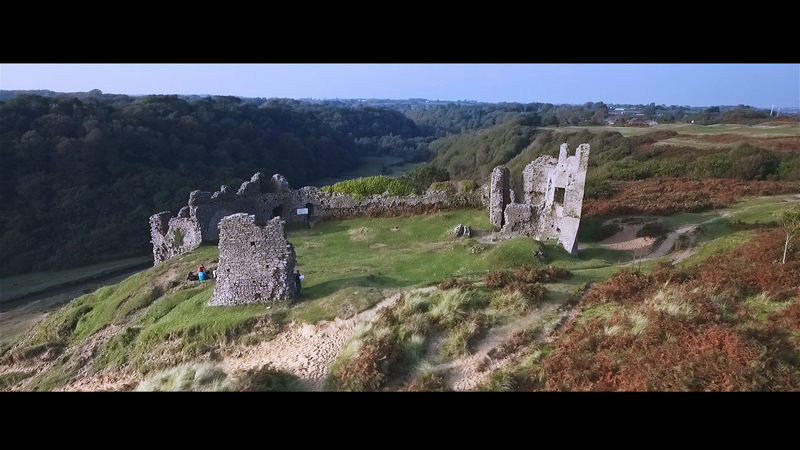 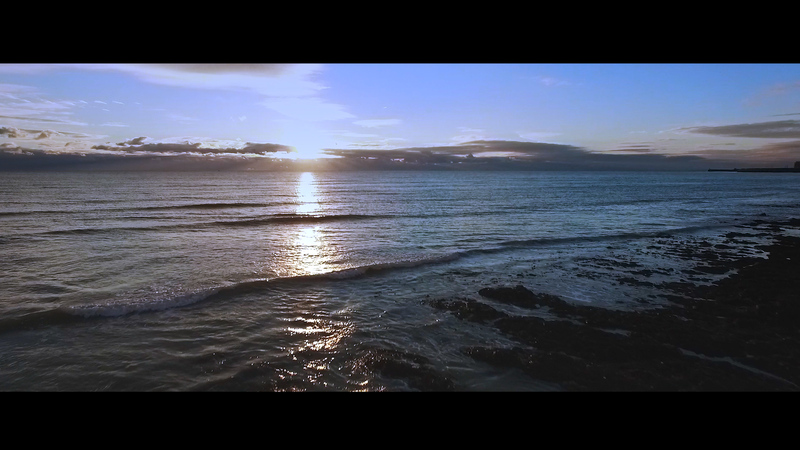 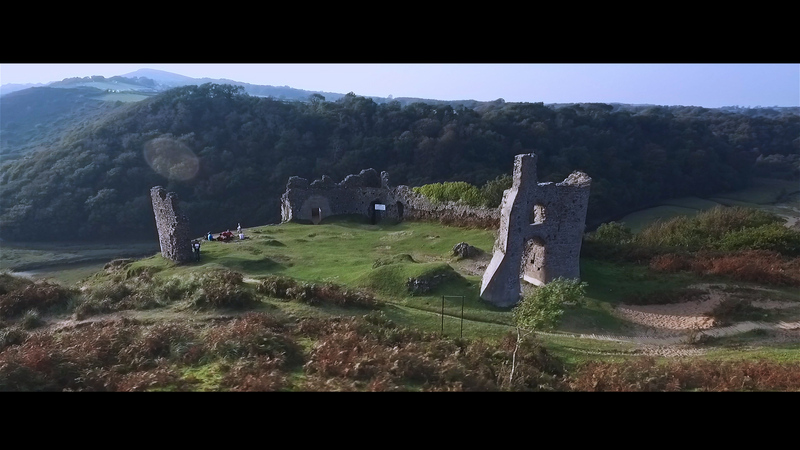 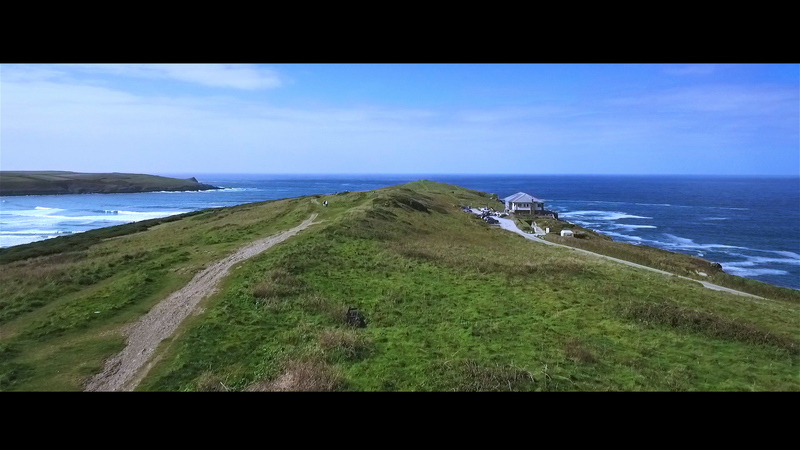 The video includes some nice drone shots (supplied by another company) that highlight how effective they can be used within a video to boost the production value. 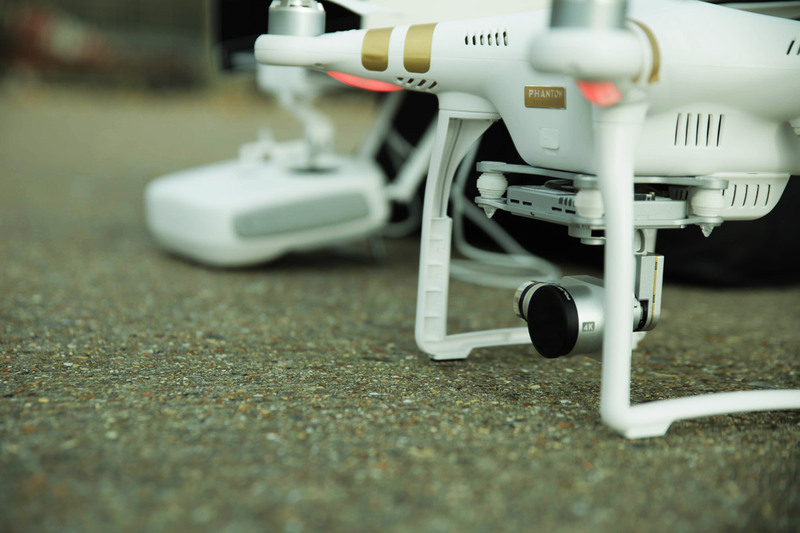 The latest collection of article spinner applications.